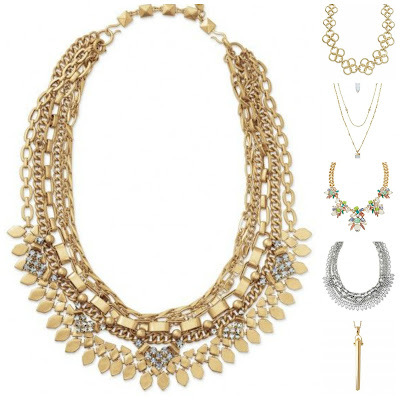 Happy Friday, Girls! You made it to the weekend! I'm linking up with my girls, Andrea and Narci, for our Friday Favorites. You should join the party! It's October 2nd and I have BIG incentives for my Rodan + Fields' business this month! Incentives are my FAVORITE!! If you've been considering the products, NOW is the time for you to try them. We have a 60-day money back guarantee so there's no risk. Our Reverse regimen tackles sun spots, dullness, and any dark spots you might have. Check out these results!! Our Unblemish regimen was recently voted #1 in Acne Treatment. Ladies! That's huge! #1...if you get more than five blemishes a month, it's considered acne and Unblemish can help you!! We have something for every skin type...wrinkles, discolorations, sensitivity, dark circles...you name it, Rodan + Fields can help. As a Preferred Customer, you receive free shipping, ten percent off all orders, and special perks. E-mail me alittlebitofeverything83@yahoo.com to learn more. 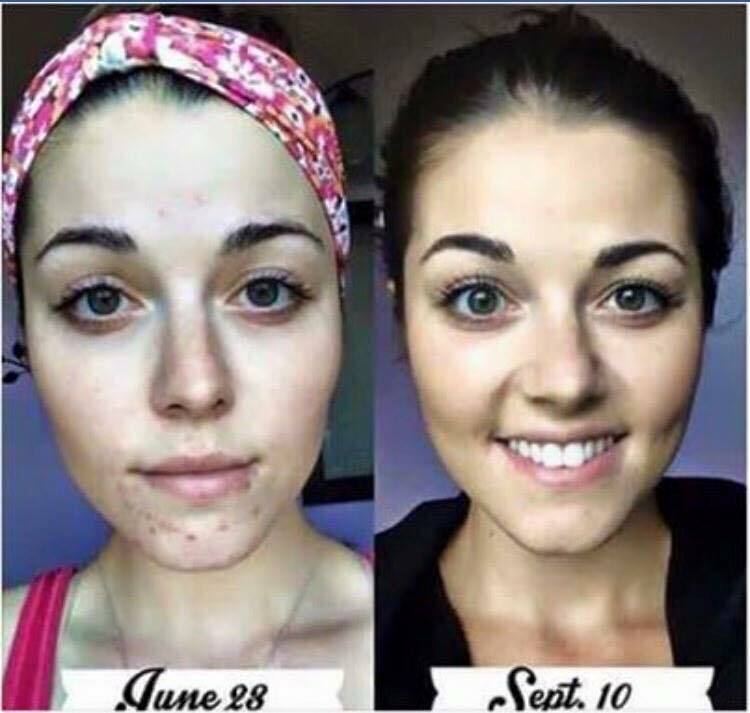 I want to help you LOVE your skin! 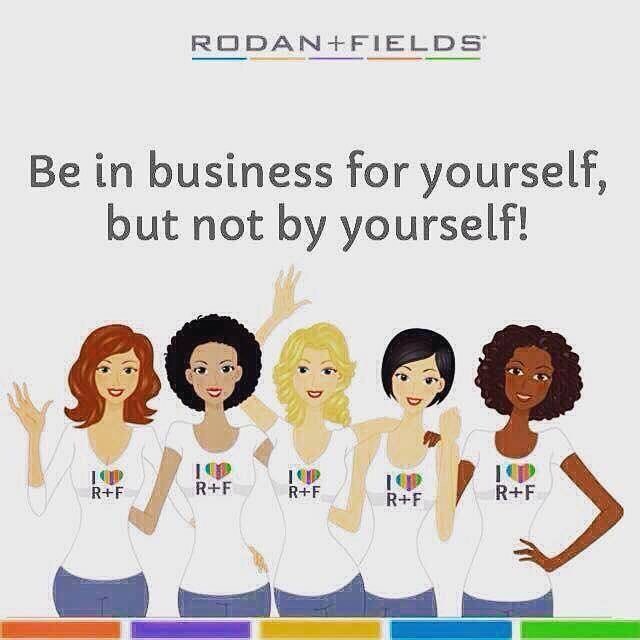 There are so many things I love about this business...helping others, becoming acne free, the income, AND my team! These girls are in it to help others and I LOVE that about this business! Everyone is so helpful! Our team is doing BIG things this month and I'd love for you to join us!! Donuts with Dad on Friday mornings before school is one of their FAVORITE traditions! Before school last week, I said, "Give me your best football pose". This is what I got! hahaha! #whatisebbyleedoing A FAVORITE football pose? hahaha! Evenings spent at the ball field are my FAVORITE! I have been considering trying unblemish. I don't have a lot of acne per se, but I do have a lot of blackheads and then I pick and then I have pimples. These comparisons look awesome. I will keep thinking! Happy Friday!! Love how Ebby Lee is always camera ready, that'a girl! happy friday! Those before and after pics are amazing! And girl...Ebby Lee cracks me up! Her poses are so sweet! Oh my gosh....Ebby Lee's pose and booties are too cute for words! Have a great weekend my friend! Dear Ebby Lee, can I borrow your awesome leopard booties? Xoxo Narci ;) so cute!!! WHOAH! 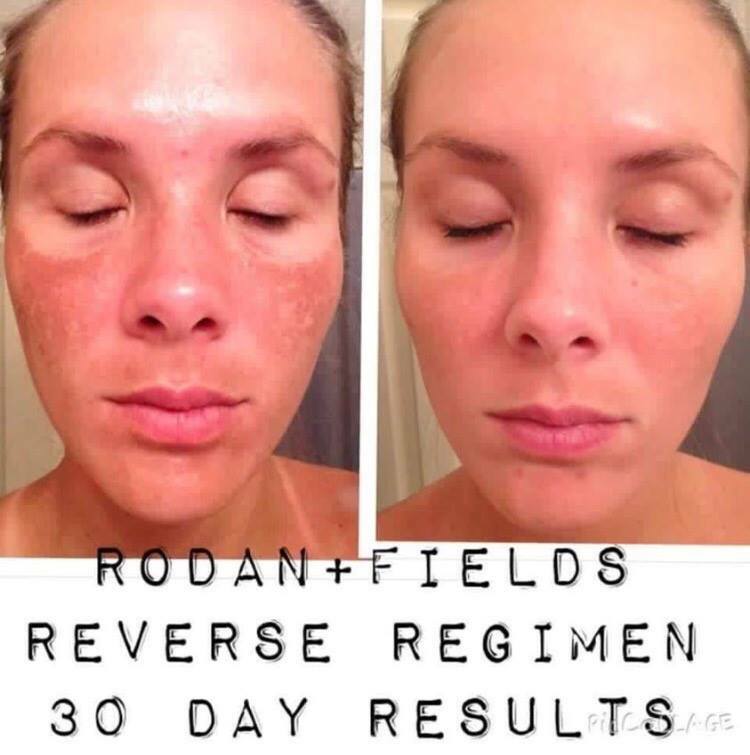 The R and F before and after pics always blow me away!!!! And your incentives this month are awesome! Ebby Lee's poses (and leopard booties) are my favorite! (Was she a goal post in the football pic???) Too too cute! So glad I joined your team almost a year ago! Love this biz with you, sweet friend! Ebby Lee is rockin' it! LOVE her pose with the booties. Such an adorable pic! Ok! I think you have convinced me to try some R & F! I don't have acne, only a few a month, but i have oily skin like no other! And i would love to get something for my mom! Is there a wrinkle miracle cream?! Thanks! Donuts with Dad sounds like a GREAT Friday tradition! I love Ebby Lee's leopard booties!! AMAZING incentives! So thankful to be on your Rodan & Fields team! 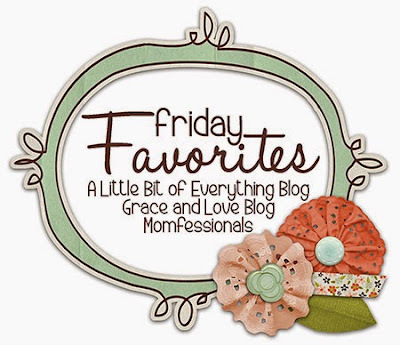 LOVE this business (and you :) Happy Weekend! Love the donuts with dad! Ebby Lee looks so cute in her little leopard booties! All 3 of your kiddos are looking so grown up! Ebby Lee and Nixon remind me of my two - he had the perfect football pose, she was trying to be cute!! Happy Friday Erika! !